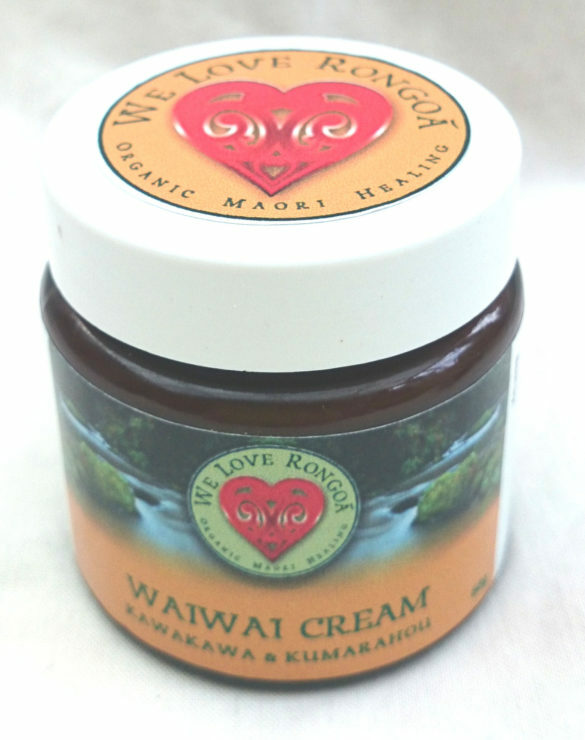 Category: Ulcers / Solar Keratosis, WAIWAI - Deep healing skin cream. A rich creamy combination of organic cacao, coconut, natural Emulsifiers and essential oils of Manuka & Lavender to support the healing of deep wounds, stubborn leg ulcers and solar keratosis (1st stage skin cancer). 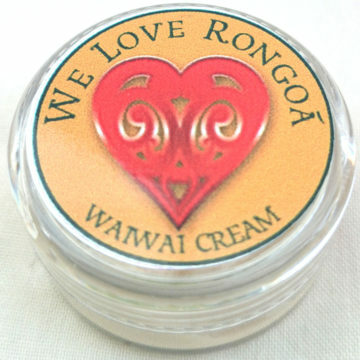 Also to help with the integrity of the skin and deeply moisturize gardeners hands, builders hands and cracked heels.